This is where chocolates are made. Where small joys are enrobed in rich chocolate, filled with distinctive flavor combinations, and hand-crafted with care. This is Ococoa. 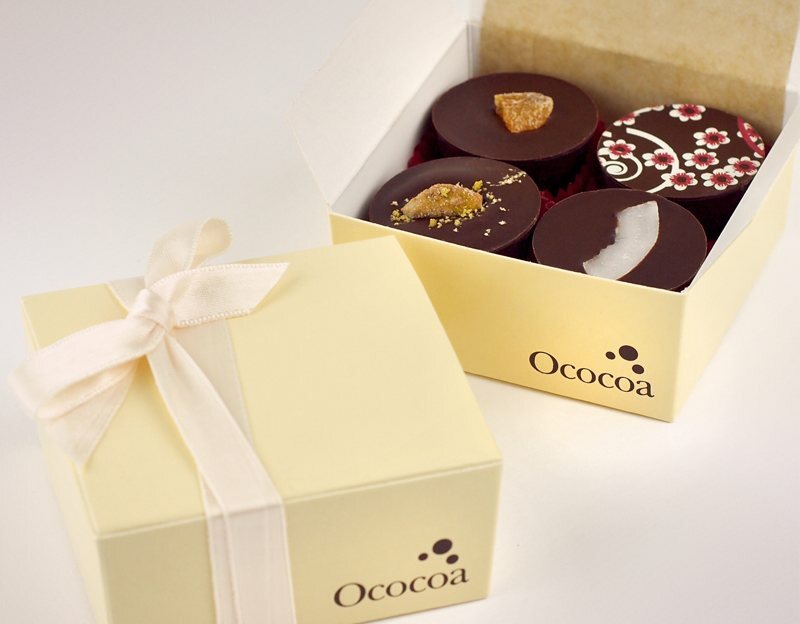 We warmly invite you to enjoy our thoughtfully crafted chocolates.